Su-Ann Oh is a visiting fellow at the Institute of Southeast Asian Studies-Yusof Ishak in Singapore. Traffickers, cybergangs and paedophiles: a genuine threat or a fuzzy narrative surrounding displaced Rohingya? 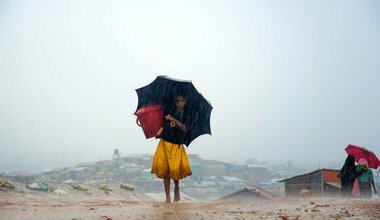 Claims that Rohingya women and children are at risk of being trafficked for labour and sexual exploitation simplify complexities, magnifying the emotional content. Policies shouldn’t be designed around them.